This field will be narrowed down to Semifinalists by Monday, June 26th. Finalists are contacted by July 1st via phone or email, with the winners announced at Script Pipeline's finalist/industry event late July. Next season opens in August for early registration. Supported by Good Fear Film + Management, Panay Films, Lakeshore Entertainment, Silent R Management, Madhouse Entertainment, and other Script Pipeline partners, the competition presents the best scripts and filmmakers to major companies. One winner in each category receives a share of $14,000 in prizes, industry circulation, and long-term personalized development assistance from Script Pipeline’s executive team. We also select up to 3 finalists for each division. 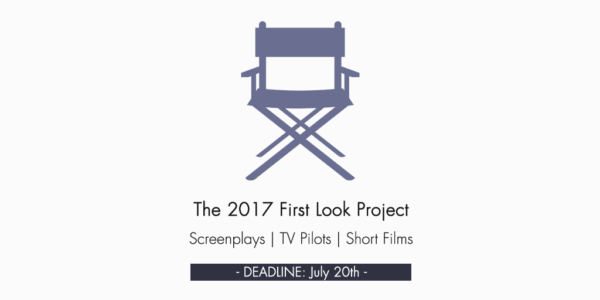 Unlike Script Pipeline’s main Screenwriting and TV writing competitions, entries for First Look are judged equally on writing ability and commercial potential. The originality of the concept and a strong understanding of genre and marketplace trends will take precedence, as well as overall writing ability. Our goal with The First Look Project is to circulate exceptional high-concept material to studios and push more scripts from our alumni into production. May was a slower month for spec sales. Adam D'Alba's horror spec The Infinity Reel has found a home at Paramount, with 21 Laps Entertainment and Bullitt Entertainment producing. 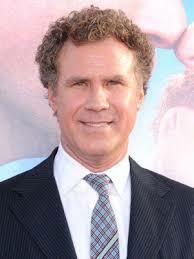 The movie, based on D'Alba's pilot, will follow a paranormal investigator who investigates a strange phenomenon in small town and along the way finds an eerie connection to his own past. Amazon Studios has picked up another spec, This Is Jane by Daniel Loflin. The drama is based on Laura Kaplan's non-fiction book The Story of Jane: The Legendary Underground Feminist Abortion Service, set in the years just before Roe v. Wade. 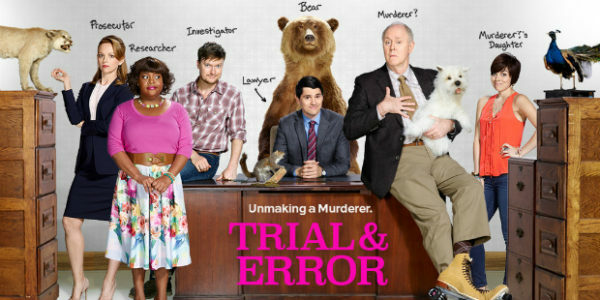 Trial & Error isn't the most revolutionary show. The mockumentary borrows heavily from Making a Murderer, The Jinx, and other recent true crime stories that have recently gained pop culture notoriety. In lesser hands, the show could have settled for a parody of those documentaries, adding nothing new to the table but jokes and sight gags, but creators Jeff Astrof (The New Adventures of Old Christine, Friends) and Matt Miller (Chuck, the Lethal Weapon TV show) went a step further and centered the series on a group of sympathetic outsiders: the bisexual poetry professor accused of killing his wife in the Deep South (John Lithgow), the junior defense attorney from New York hoping for his big break (Nicholas D'Agosto), his legal assistant with a laundry list of psychological and medical conditions (Sherri Shepherd), and his investigator who was fired from the police department for sheer incompetence (Steven Boyer). . . .